Figure 1-10. Power Turbine Stator Cylinder Adjustments, Second View. 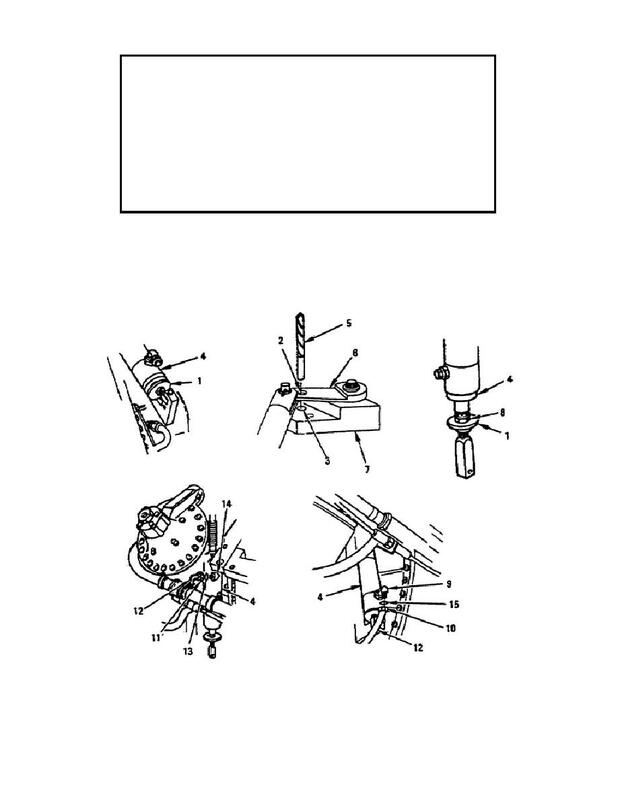 Home > Ordnance Documents and other related manuals > > Figure 1-10. Power Turbine Stator Cylinder Adjustments, Second View. Figure 1-9. Power Turbine Stator Cylinder Adjustments, First View. Figure 1-11. Compressed Air Tube Assembly. on the cylinder (fig. 1-10).